How drivers can be a great defensive driver. Every time you get on the road, you face very different and unique situations that require their own specific courses of action. This is why it is essential to practice defensive driving. With the implementation of a few very simple driving tips, you can become a safer driver each and every time you get behind the wheel. 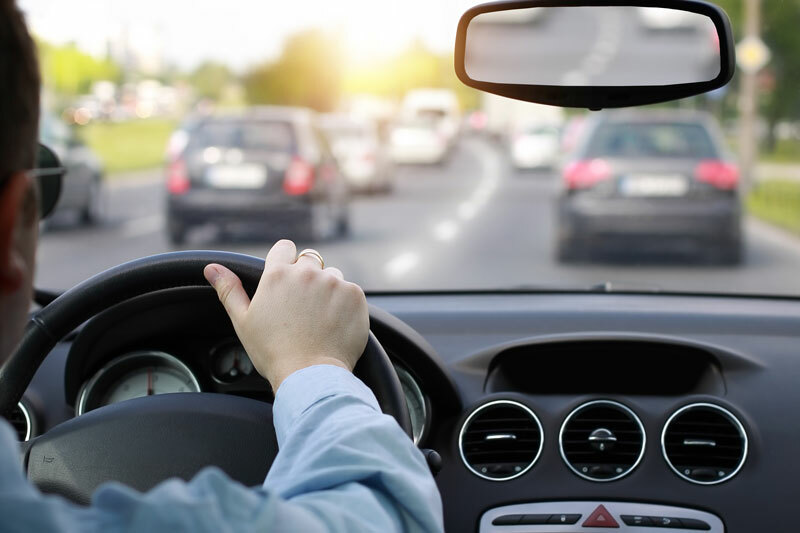 Defensive drivers not only take the necessary time to process their surroundings while on the road, they take measures to educate themselves about their vehicle, traffic laws, and safe driving techniques. Make sure that you can recognize hazards and avoid collisions through constant awareness and proactive measures. Lots of drivers are in the habit of looking directly in front of them and no further. This, however, is a bad habit. A good defensive driver should be looking all around them and as far as ahead as they can. This way, they can see traffic ahead, an accident, and know when to change lanes effectively, leaving plenty of time for moving and stopping. It can seem like a challenge to leave plenty of room between yourself and the vehicle in front of you when you’re in a rush, however, this is one of the best practices to get into. Maintaining proper distance while driving is even more important than maintaining a safe speed. You may be tempted to get into heated conversations, check your smartphone, look at your smartwatch, and fiddle with the radio while driving, but distractions can be dangerous. Good drivers avoid getting distracted at all costs, whether that’s putting the phone in the trunk or turning the radio off.